Need space? 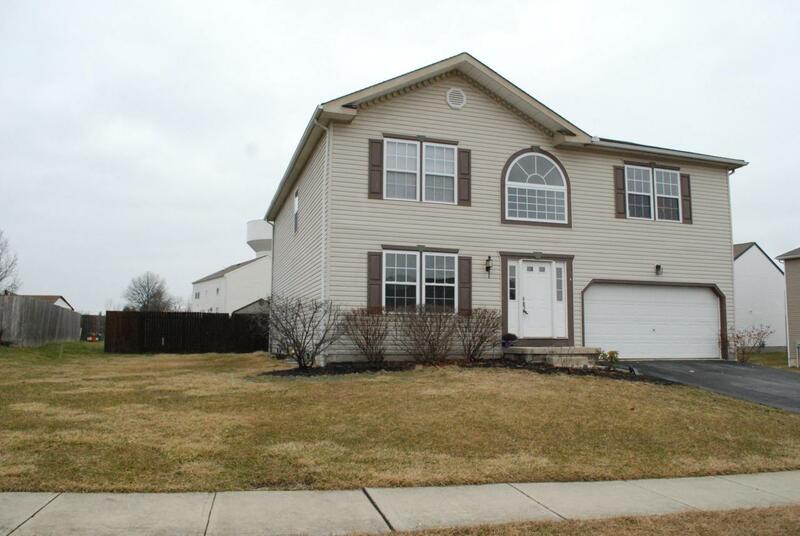 This 4 bedroom 3.5 bath home features huge rooms & a full basement! 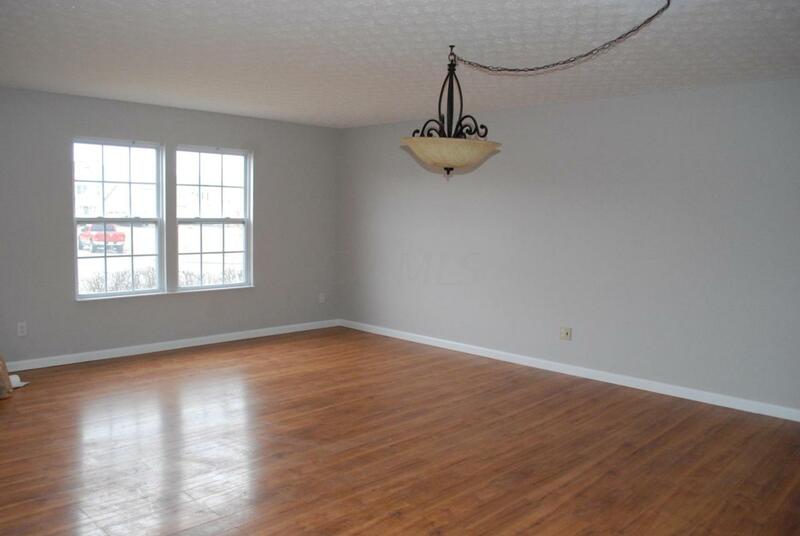 Living room w/ newer pergo style flooring. Open concept kitchen w/ new tile flooring, center island, 2 large single sinks & eat in area opens into large family room also w/ new flooring. Upstairs has a large loft + 4 bedrooms! HUGE Owners suite w/ 2 walk in closets & linen closet. Large owners bath w/ double vanity, soaking tub & private shower/stool area. 2nd bedroom also has 2 closets & private bathroom. Large hall linen closet + additional storage. 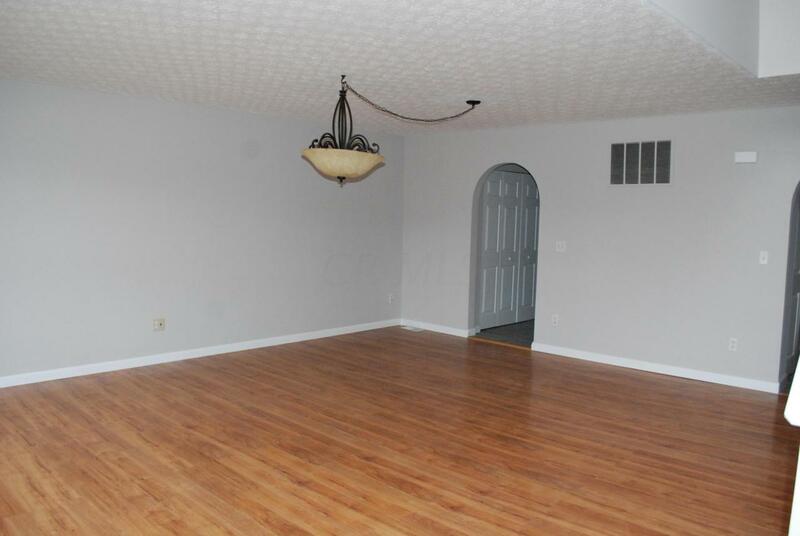 Full basement provides tons of space to finish off. Deck is just off the kitchen eat in area & backyard is fenced. Fresh paint througout the entire home!! 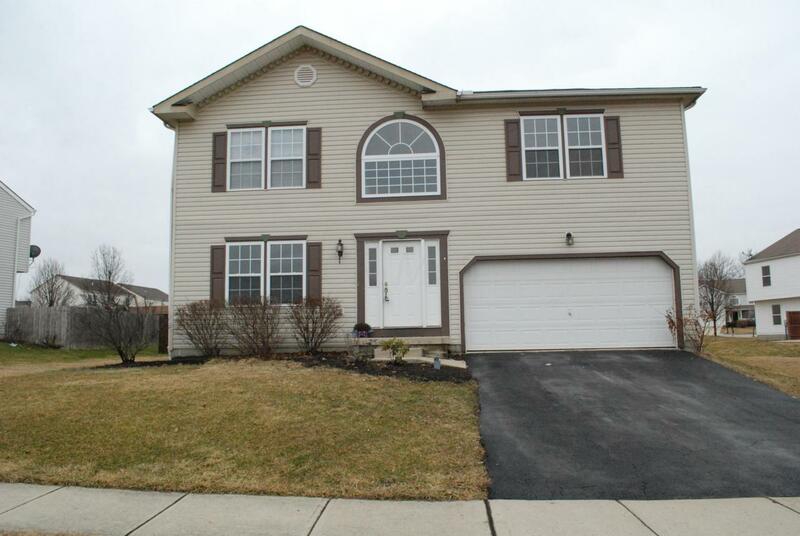 Over 3,000 sq ft. of finished living space + the full basement.